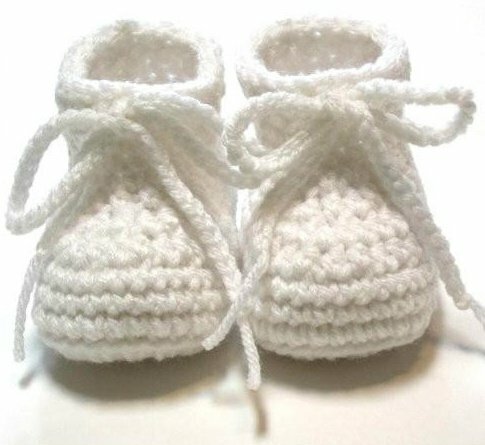 Our first grandchild is due in May and we couldn’t be more excited – such a very special time for all our family. We are so proud of Lauren and our son-in-law Levi who will make the most wonderful parents!!! As many people know, we are very fortunate in that both children work in the business. 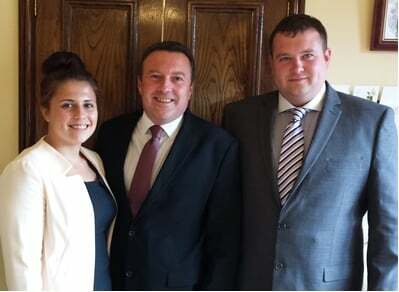 Lauren will be taking her maternity leave from April and we are so pleased to say that Sam – her brother, will be taking on the role of looking after our families, based from our Thetford office until her return. This will ensure a seamless handover, as Sam, of course, is not only experienced in this role – having covered for Lauren on many occasions, but is also a familiar face to our families. “Sam did an excellent job and was worthy of 9/10, over time I am sure he will attain 10/10 like Mark”. We regularly hold ‘open days’ where we not only show people around our premises and answer the many questions they have, but also include a visit and look behind the scenes at the local crematorium. Whereas some people feel they would rather ‘not know’ – there are many more people who really want to understand more – it is surprising how many people tell us after, that they feel so relieved and can put many ‘myths’ out of their heads. We are a very approachable friendly, family business and from the excellent feedback from participants on our open days, are pleased to be able to offer this. We do have to stress however, that we can only offer the open days at specified times, as I am sure you will understand we are very sensitive about the privacy of the people we look after, hence you would not actually see anyone who we are caring for. If you would like to book on an open day or have a question, pop in or contact us by CLICKING HERE. Very Popular Funeral Celebrant, Jo Donlevy, To Work Exclusively For Us!!!! 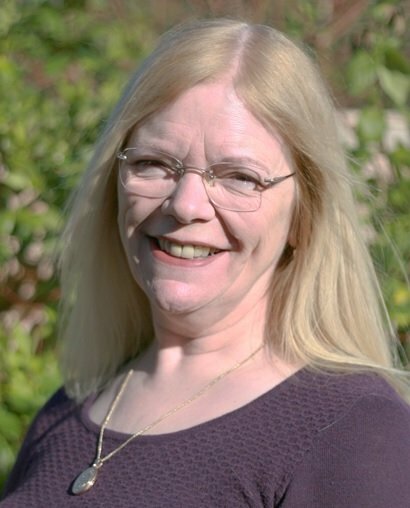 We were devastated when at the end of last year, Jo announced that she would be retiring, she is so very popular with many local families who have lost a loved one. However, we have wonderful news! Although Jo is cutting down her hours and will no longer be working for any other funeral director, we are incredibly pleased to inform you that she will be working exclusively for us!!! Jo has been conducting funeral ceremonies for 13 years now, 11 of which have been as an independent celebrant. In that time she has conducted over 1900 funerals in various crematoria, cemeteries, halls, gardens and homes. Many of the families Jo has worked with come back to her repeatedly following the loss of other family members. Jo finds the work hugely rewarding, helping people through one of the most difficult times of their lives and includes the family in every aspect of the planning and ceremony so that they can say goodbye to their loved one in a very personal way that will help them move forward with their lives. We get such wonderful reviews from our families about Jo and feel very privileged that she has made the decision to work solely with us. 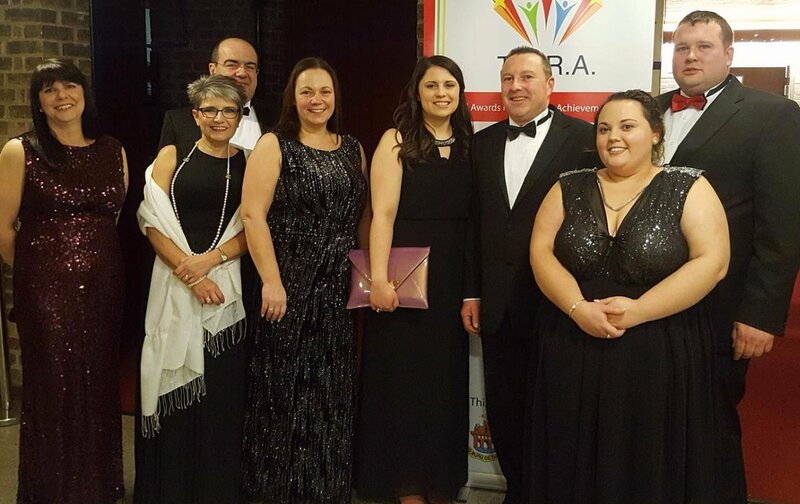 We had a great time at the TARAs Award Ceremony and even though we missed out on the top prize, we were delighted that we were in the top 3 and invited to join in on what was a wonderful evening. We would like to congratulate all the worthy winners and take this opportunity to thank not only the organisers of this fantastic event for all their hard work, but also all our lovely clients who nominated us in the first place to enable us to be there! We would like to take this opportunity to thank all those who have enabled us to qualify for this award by taking the time and giving us such wonderful reviews!!! 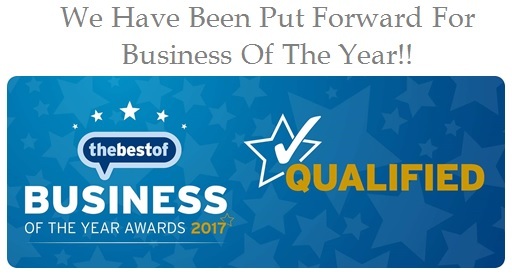 We will now compete with other local businesses both on a local and national level for the title of ‘Business of the Year 2017’. We would like to point out though, that just being included is a great privilege! Again – thank you so much!